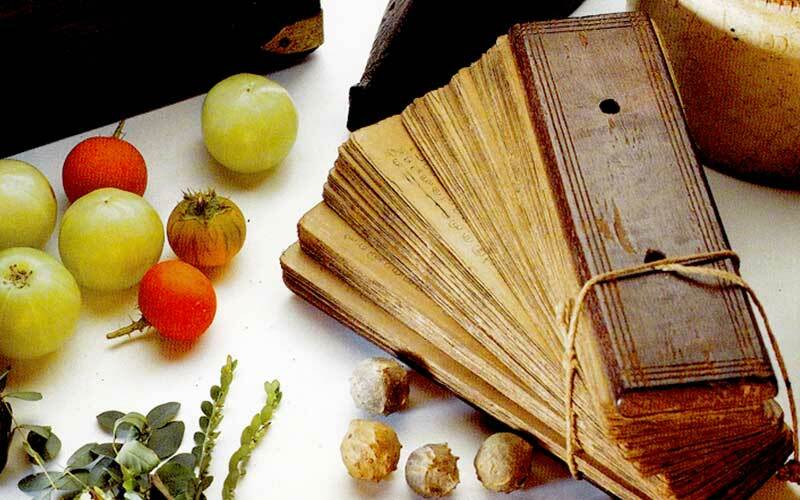 Thousands of years before modern medicine, the sages of ancient India developed Ayurveda, one of the world’s oldest healing systems. Dr. Marc Halpern, president of the California College for Ayurveda and Dr. Smita Naram, a renowned Ayurvedic physician share how you can understand your unique body type, specific dietary and lifestyle needs and a simple detoxification diet that can be cleansing and nourishing for everyone. 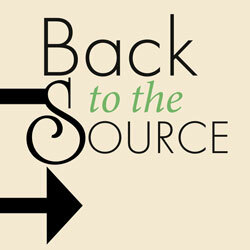 Back to the Source provides an ongoing dose of inspirational stories and insights that spark a deeper understanding of ourselves and the sacred connection that holds us all together. The show is done in a distinctive, informative, and engaging style, with the intention of helping each other grow so, together, we can change the world. Copyright Back to the Source. All rights reserved.